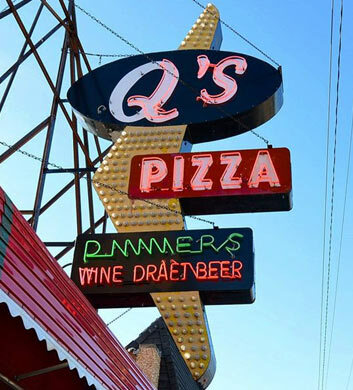 Chi Town Limo has gushed about the goodness of Q's Restaurant & Pizzeria a time or two. This Berkeley area favorite will serve you really well if you've got a big group of parygoers heading out and wanting something good to eat, perhaps along with a side of some Chicago sports on television! Oh, yeah! What you might remember best about this place is its three-sided bar, and perhaps even better than that, the specialty pizzas! Great salads and pastas too. There is nothing on this menu that you won't fall head over heels in love with. 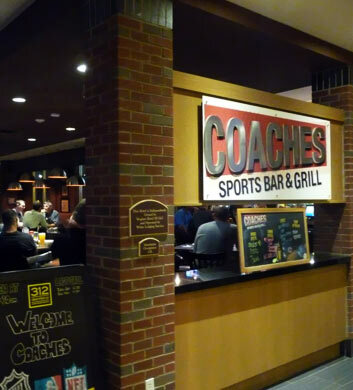 Coaches Sports Bar is a super low priced option for your outings in Berkeley with Chi Town Limo, with a great family friendly vibe for your all-ages groups, and later in the evening it becomes more ideal for your 21+ groups. They've got some poker machines toward the back in case you'd like to gamble a bit, and pool tables in case you'd rather get competitive with your buddies. The juke box is really well loaded with all the hits. Super burgers here and a noteworthy liquor and beer selection. Affordable, fun, and friendly... we love this place! 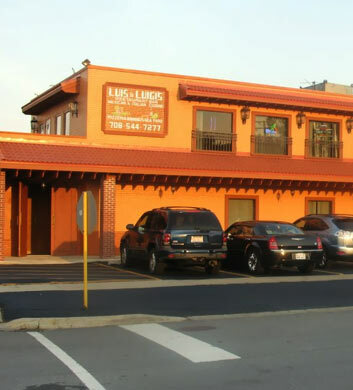 Luis & Luigi's Restaurant is a place that blends the worlds of Mexican and Italian foods into one beautifully cohesive unit. This is a beautiful place to dine, with white tablecloths and a very classy atmosphere. The pizza is some of the best that we've ever tasted, a bit pricier than the other local places, but for the flavor and quality, we'd say it's well worth it! The enchiladas are another top recommendation of ours, and the tacos are another thing that we can never resist! The bar upstairs is just excellent, open late with plenty of TVs for sports. 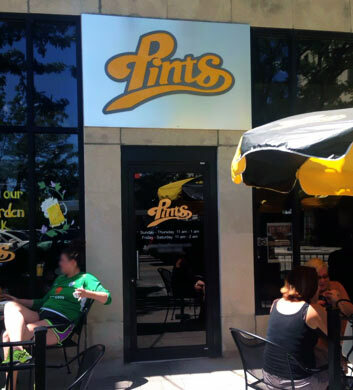 Pints is one of our favorite local sports bars, very conveniently located for our Chi Town Limo travelers in the Berkeley area, serving up a nice traditional sports bar feel and very affordable prices to keep you coming back for more. They've got a ton of flat screen televisions scattered around the bar so that you can keep an eye on the game at all times. The beer flights are very generous, featuring amazing local craft beers that you'll soon fall in love with. The chicken caesar wrap is superb and we just love the pot roast nachos and the waffle fries! 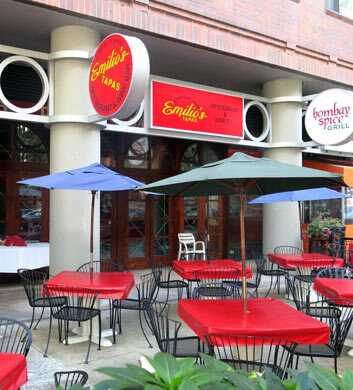 Emilio's Tapas is our favorite Spanish tapas bar in the Berkeley area, just wonderful for Chi Town Limo groups who are looking for some yummy small plates to nosh on. The bruschetta and bread that is served up when you first arrive is just the perfect carby starter to get your appetite going! We've got a list of ultimate favorites here, so let's go ahead and rattle them off: Patatas con lioli, caracoles Emilio, pollo al curri, and queso de cabra al horno! That last one, goat cheese with marinara, is just incredible! Full bar plus outdoor seating too! The Eating Well is a superb bakery that offers a whole lot of yummy specialties as well as vegetarian options, well worth checking out when you're out here with Chi Town Limo in the Berkeley area. 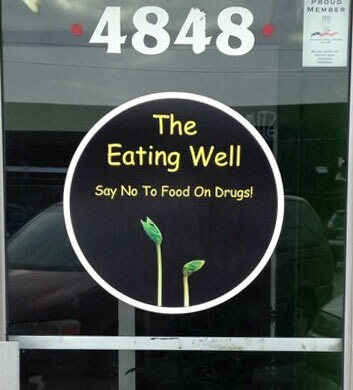 They have a sign outside that says, "Say no to food on drugs," which we think says it all! Our top recommendations here would include the veggie burgers, soups, truffles, and carrot cake. Order those up and you've got the perfect meal, we'd say! There is no alcohol here and no outdoor seating. No TVs either. They keep the focus on the food.